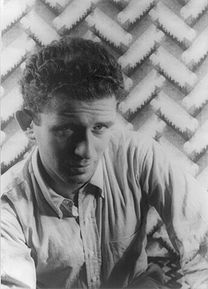 Norman Kingsley Mailer (January 31, 1923 – November 10, 2007) was an American novelist, journalist, essayist, poet, playwright, screenwriter and film director. Along with Truman Capote, Joan Didion, Hunter S. Thompson, John McPhee, and Tom Wolfe, Mailer is considered an innovator of narrative nonfiction, a genre sometimes called New Journalism, which superimposes the essay onto the nonfiction novel. He was awarded the Pulitzer Prize twice and the National Book Award once. In 1955, Mailer, together with Ed Fancher and Dan Wolf, first published The Village Voice, which began as an arts and politics oriented weekly newspaper distributed in Greenwich Village. In 2005, he won the Medal for Distinguished Contribution to American Letters from The National Book Foundation. 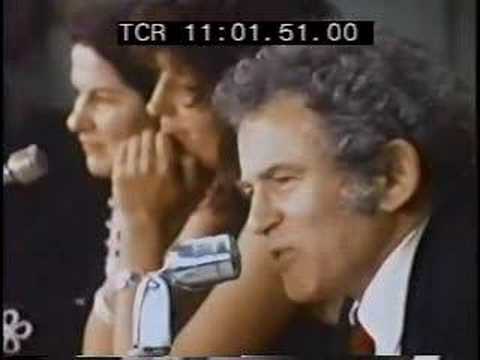 The Voice was launched by Ed Fancher, Dan Wolf, and Norman Mailer on October 26, 1955 from a two-bedroom apartment in Greenwich Village, which was its initial coverage area, expanding to other parts of the city by the 1960s. The offices in the 1960s were located at Sheridan Square; they are now at Cooper Square in the East Village.